Sports Center Rental Information — Champions for Life, Inc. Champions for Life is pleased to be able to rent out our facilities to groups or organizations to have a party, practice a sport during unpredictable weather, or enjoy your own unique recreational activity. The Pavilion at Everest Park is available for graduation parties, family reunions, or other events. Each rental has full use of the pavilion and pond area, including the paddle boats, life jackets, playground, and recreational equipment. The Sports Arena at the CFL Sports Center is available on an hourly basis for indoor practices of all kinds. Meeting rooms are available as well. The gymnastic arena is also available for a per person fee based on a minimum number of participants. 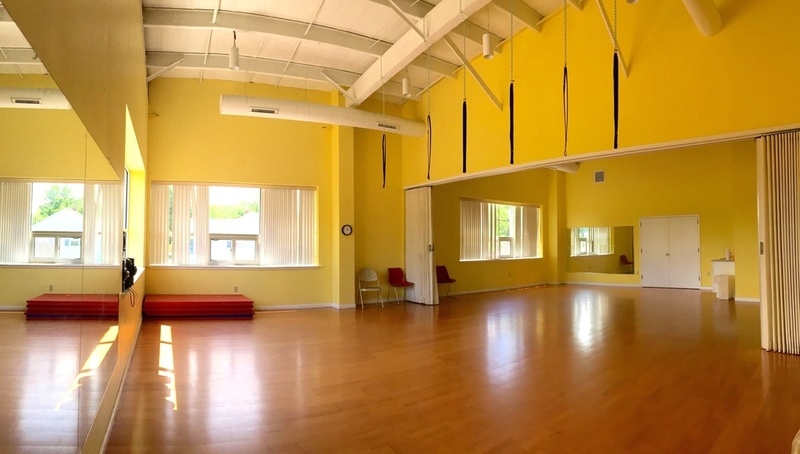 Please contact info@championsforlife.org or call (315) 252-9305 for more information about renting our facility.